A married man who stalked a stranger for almost three years has been banned from contacting her and fined £2,000. George Mackay previously admitted stalking Donna Sutherland between August 29, 2012 and September 18, 2015 in Dingwall and Balintore. 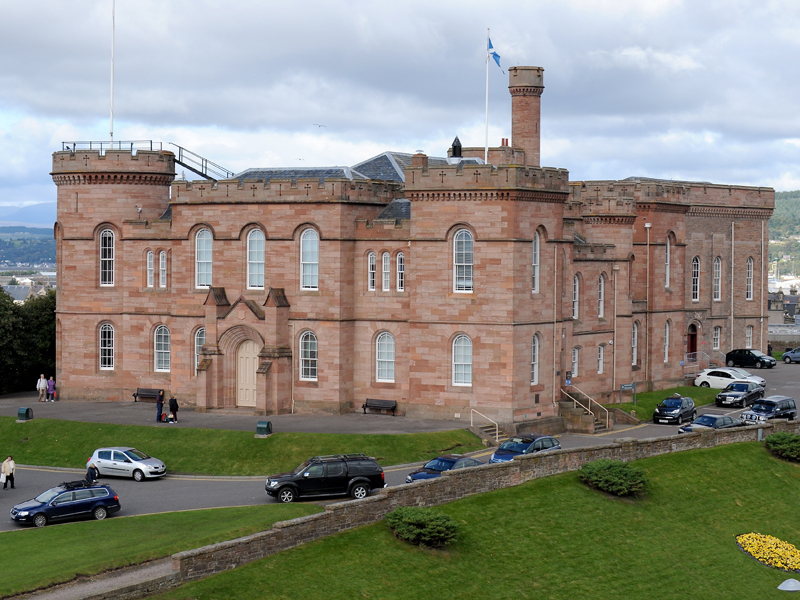 Inverness Sheriff Court previously heard the 65-year-old had encountered the seasonal chef while she was working at a hotel in Invergordon, and began contacting her. Fiscal depute Michelle Molley told the court: “He was a patron there but she does not know who he is, had never spoken to him and says there was no relationship. “When she got a job at the National Hotel in Dingwall he managed to obtain her phone number without her knowledge and repeatedly called her. “The calls were mostly ignored and he would leave messages for her, requesting that he met her for a coffee. “On one occasion when she left her work at the National Hotel, he was in his pick-up in the car park and followed her in her car. “She drove round the one way system before stopping in a busy car park and telling him to leave her alone. When she moved jobs, Mackay, of The Cottage, Barbaraville, near Invergordon, still followed her home. Yesterday, Sheriff Margaret Neilson imposed a non-harassment order on Mackay. His defence agent Neil Wilson told the court “He is married and his wife is in court and is standing by him. The non-harassment order is not a problem because he has no intention of ever seeing this lady again.